Watermelon is most commonly found in skin care; it has antioxidant properties to fight free radicals, as well as hydrating and brightening properties. 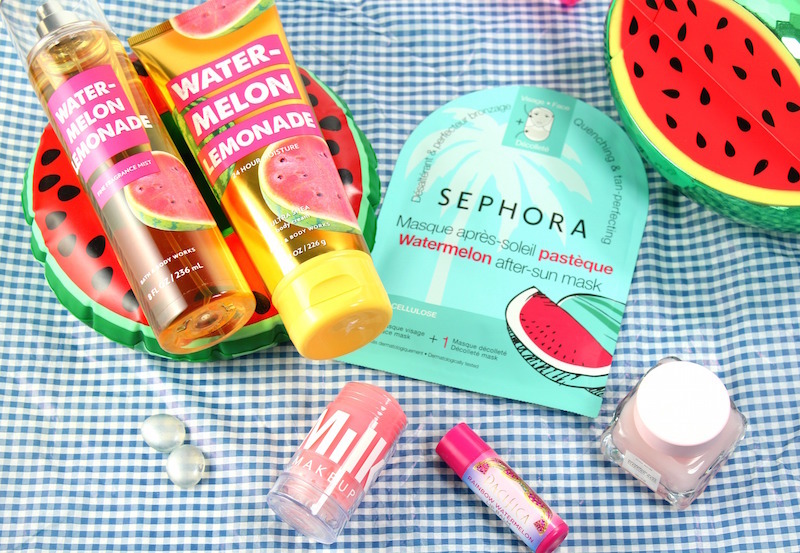 But beyond that, watermelon beauty products take me to a pink-hued happy place. 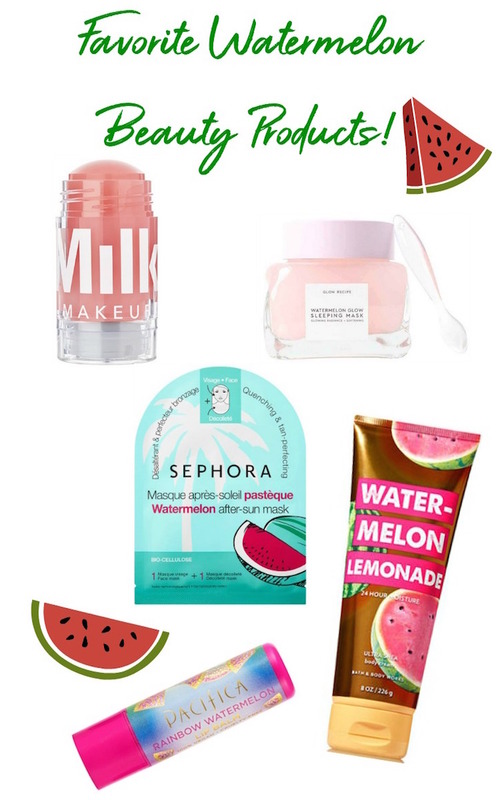 These are my favorite recommendations for watermelon beauty products to take you through the hot days of summer and beyond! 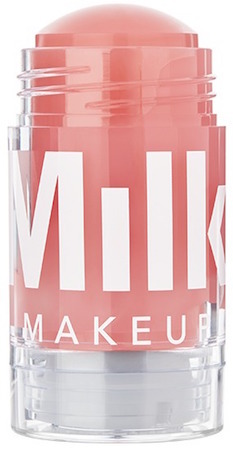 Milk Makeup Watermelon Brightening Serum (press sample) is a solid serum stick that brightens, hydrates, cools and smooths skin. The formula is impressive; watermelon fruit extract to hydrate, Swiss garden cress sprout extract to brighten, antioxidants vitamins A, C and E and Matrixyl for smoothing. 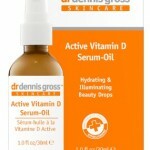 I like to use this in the morning, prior to makeup, because I feel like it does give skin a glowy, luminous look. There is a bit of a “tacky” feel, once applied; it dissipates after a minute or so, and then I proceed with makeup application. 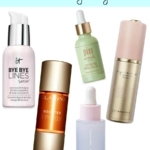 The Watermelon Brightening Serum is fragrance-free, and I love it for travel; no TSA issues here! 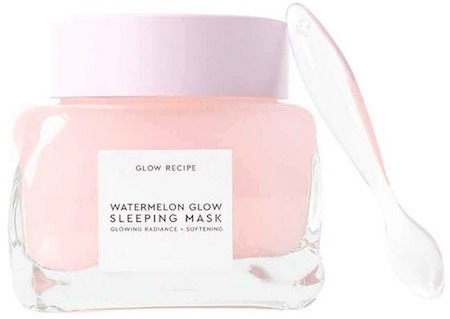 Glow Recipe Watermelon Glow Sleeping Mask has a light, bouncy texture. It hydrates skin, which was why I bought it. Plus, let’s be honest, it’s all over Instagram, so I had to try it. I like the Watermelon Glow Sleeping Mask for several reasons. 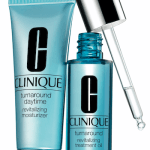 In addition to watermelon extract, there are AHA’s for resurfacing skin and hyaluronic acid, for hydration. 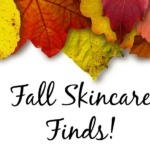 It’s oil-free and light; I use it at night as a moisturizer and wake up to softer skin. The travel-size was a nice way to try it. I love a good body cream, and couldn’t resist picking up the Watermelon Lemonade Ultra Shea Body Cream at Bath & Body Works. I love anything with shea butter in it, because I know it will do a great job at keeping my skin soft and conditioned. This body cream has a delicate watermelon-fruity fragrance, and provides long-lasting moisture. And if you like a light fragrance, the Watermelon Lemonade Fine Fragrance Mist is good, too! Pacifica makes so many good things, that when I saw the Rainbow Watermelon Lip Balm, I picked it up on impulse at ULTA. Such a good find! It has a fruity watermelon scent and moisturizes lips with a combination of coconut, almond and jojoba oils. Perfect to toss into your purse and keep lips moisturized. 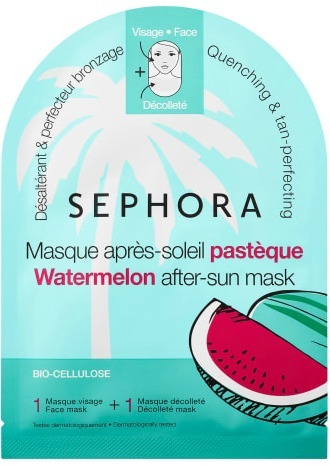 Sephora Collection Watermelon After-Sun Mask: We’ve all had those days when we’ve had a little too much sun, and our skin feels parched. When that happens, I recommend reaching for this Watermelon After-Sun sheet mask. 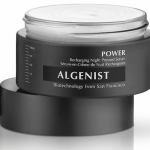 It’s designed to cool, hydrate, calm and soothe skin. 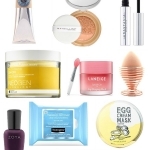 There is a generous amount of product, plus an extra mask for decolleté, which is amazing. This was an impulse buy during the last Sephora VIB event and I’ve already bought more! 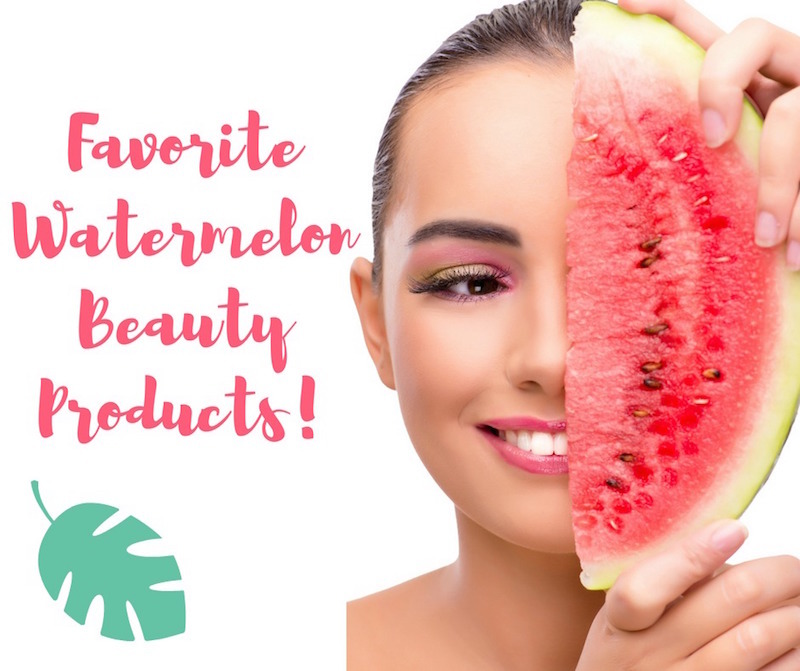 Have you bought any watermelon beauty products? Let me know in the comments! Disclosure: Affiliate links have been used in the post, which means a small commission may be earned if you purchase through the site.